Announced today is the acquisition of Level Money by Capital One. 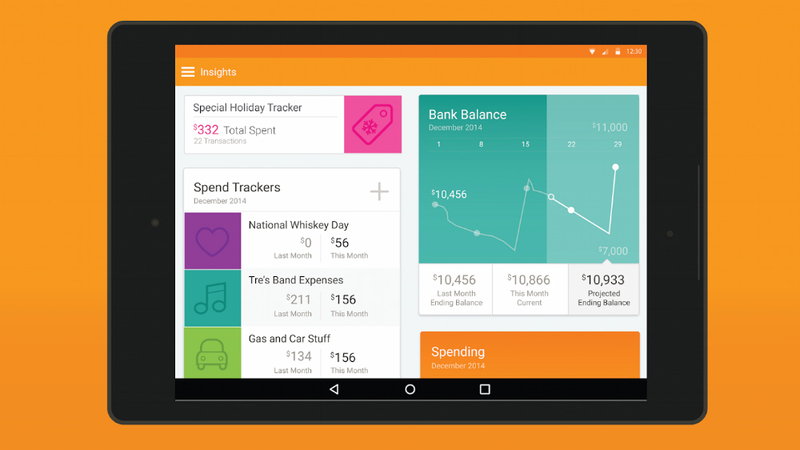 Level Money, an application which launched last year, allows users to connect their financial accounts, then manage them with Safe-to-Spend charts and other analytical data. As for what will happen to Level, the company states the app will remain standalone, but will be fueled by more of Capital One’s technology in the future. And yes, it will remain free to use. Have you ever used Level Money? Did you like it?